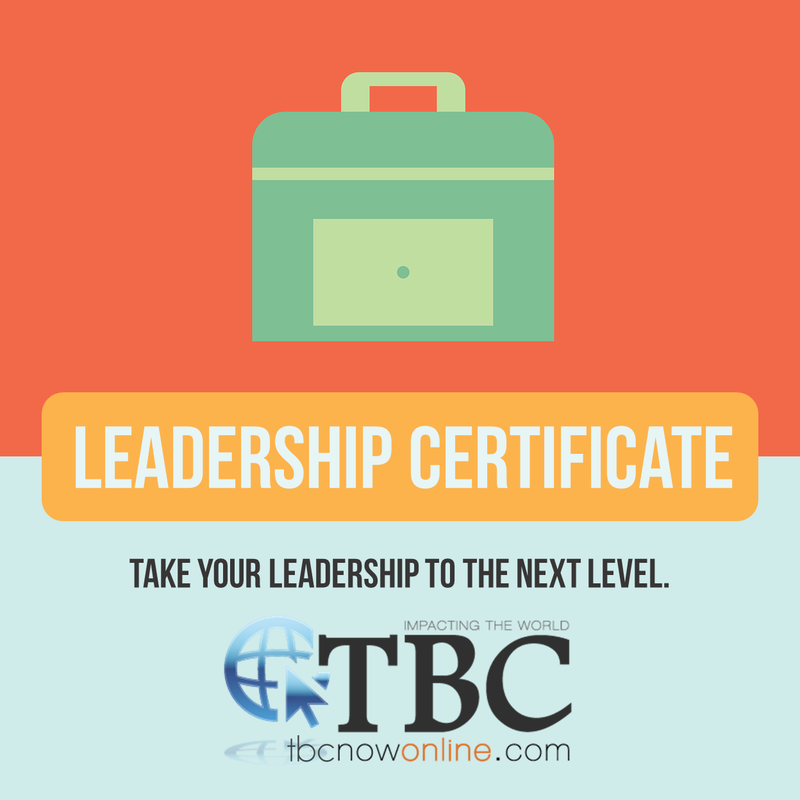 The Apostolic Leadership Certificate (ALC) provides quality leadership training to students who are interested in developing their leadership skills but are not necessarily seeking a degree. The program is ideal for individuals who are just getting started in ministry but also for those who have been working in leadership for awhile but would like to renew their focus and gain some much-needed inspiration as they move forward. The ALC program consists of three classes, each of which is five weeks long and confers two Continuing Education Units (CEUs). Classes help to develop leaders by focusing on the inner development of the leader, the factors involved in moving from the conceptual realm to the expressed realm of leadership, and the essential components of kingdom-minded leadership. All courses were developed by Rev. Carl McLaughlin, pastor of Calvary Pentecostal Church in Euless, Texas. An Apostolic Leadership Certificate is issued upon successful completion of 6 hours of Continuing Education Units. Students who complete the ALC program are invited to attend the TBC Annual Commencement Ceremony where they will be recognized for their achievement. For a more in-depth look at the courses required for the Leadership Certificate, please look at the Course Descriptions.